Once again, Brexit has been the topic of conversation which has dominated politics. The House of Commons held indicative votes on the different options regarding Brexit, and while no majority was reached for any, I am confident that Parliament will be able to find a compromise that has evaded the Prime Minister thus far. 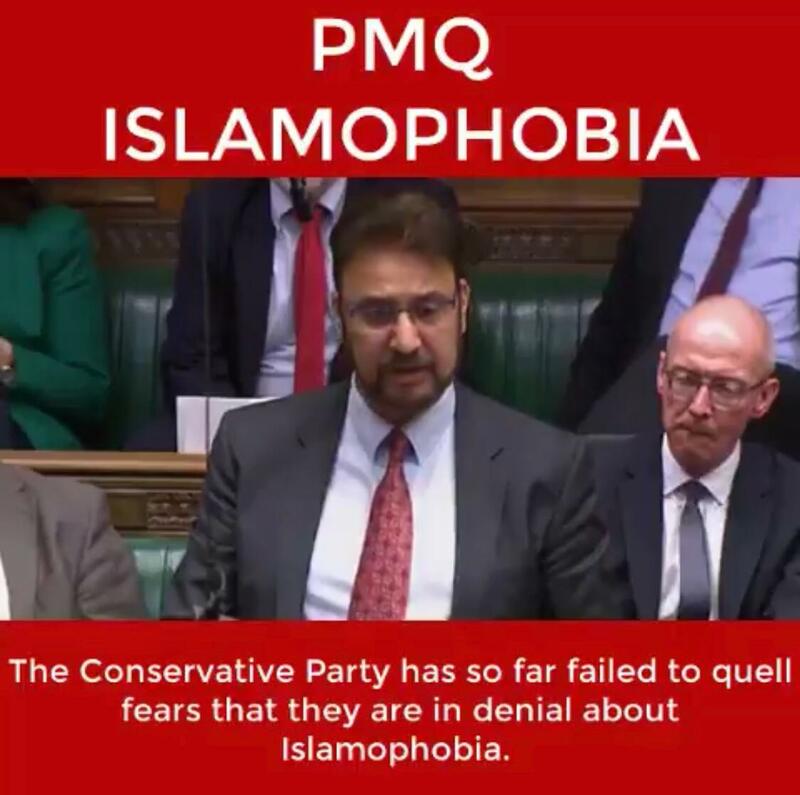 During Prime Minister’s Questions on 27th March, I asked the Prime Minister about the issue of Islamophobia in her party, as I had not had a satisfactory response from the Chairman of her party despite writing 3 letters to him. I’m disappointed that the Prime Minster wouldn’t follow the lead of the Labour Party, Liberal Democrats and many councils across the nation, who have adopted the APPG on British Muslim’s definition of Islamophobia. I met with workers from Honda Swindon, and showed my solidarity to their campaign to prevent the closure of their factory, which has been caused by the uncertainty regarding Brexit. I also raised the issue of the Kashmir conflict in the House of Commons, asking the government to do what they can to ensure that there is a peaceful resolution to the conflict. In Parliament I also spoke in debates on the violence in Gaza and forced organ extraction in China. 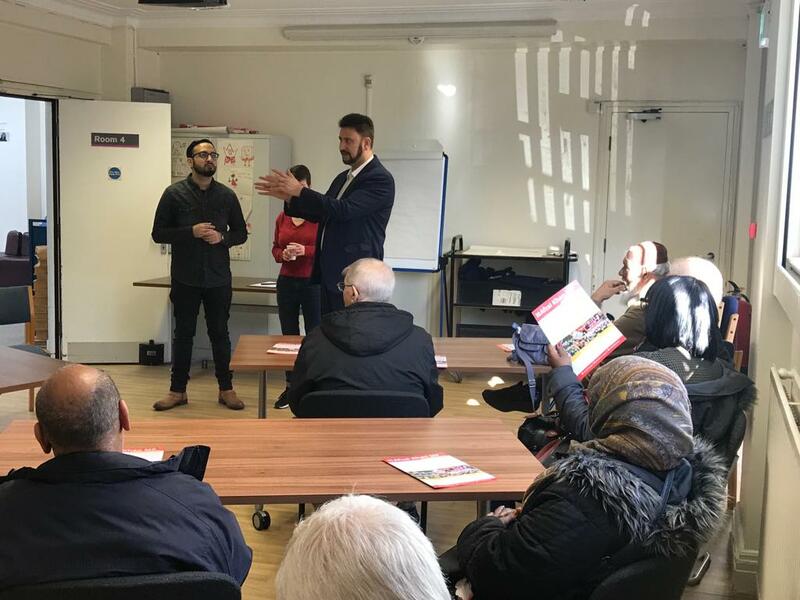 Here in Manchester, I hosted another Constituency Coffee Morning, where I was delighted to meet constituents and councillors in Whalley Range and discuss local issues affecting our community. I've also been out in the constituency, where I held a talk with students at Xavarian College about their views on Brexit, I met with Apprentices at KPMG to celebrate National Apprenticeship Week, and I attended events across the constituency in support of International Women’s Day. Remember you can stay up to date with everything that I've been up to by following me on Facebook and on Twitter. 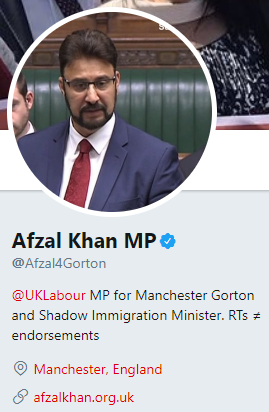 And as always if I, or my office, can be of any assistance please don’t hesitate to contact me at afzal.khan.mp@parliament.uk or on 0161 226 5546. I am holding a Young Leadership Programme for the first time, drawing participants from the constituency. This leadership programme will be a great opportunity to get direct experience of politics, law, media and public affairs. 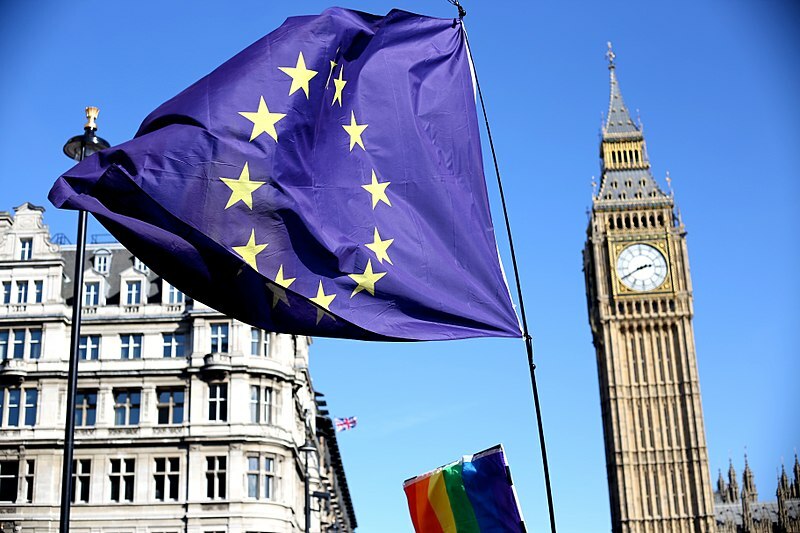 On the 25th March, Parliament voted to hold indicative votes on the subject of the UK’s withdrawal from the EU, and on the 27th, these votes were held. 8 different options were voted on: a No Deal Brexit, the “Common Market 2.0” proposal, joining EFTA and the EEA, entering into a customs union, Labour’s alternative Brexit plan, revoking Article 50 in the case of no deal being achieved, a confirmation referendum on a withdrawal agreement and the so called “Malthouse compromise” where the UK would seek a preferential customs arrangement with the EU. I voted for the motions which I felt would be least damaging to the country, and which were in line with Labour’s approach to prevent no deal or a damaging Tory Brexit. I supported the 2nd referendum motion, the “Common Market 2.0” motion, the Customs Union motion and Labour’s alternative plan. I voted against the motions that would pave the way for no deal, as I feel that no deal would be a disaster for Manchester and the country. With the conflict in Kashmir creating escalating tensions between Pakistan and India, I asked the Government about how the UK can continue to help de-escalate the tensions and how we can facilitate independent parties, such as the UN to monitor alleged human rights abuses in Kashmir, as we have an obligation to uphold human rights throughout the world. I also raised the possibility of recognising Kashmir as a third party in this dispute between India and Pakistan. The Government acknowledged that there are human rights concerns and that they are working with partners on the UN Security Council to address this issue. I will continue to push the government to take the initiative and work with the Kashmiri leaders as well as the governments of Pakistan and India. 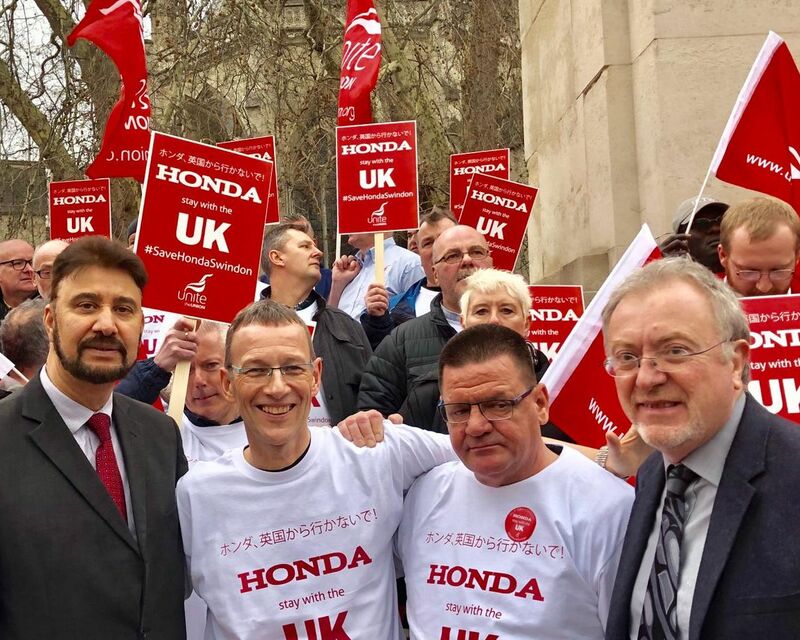 Along with colleagues from the Labour Party, I joined Unite members and workers from the Honda Factory and surrounding supply chain from Swindon in a lobby outside parliament to protest the closure of Honda in Swindon, which many see as a consequence of the uncertainty around Brexit. This factory supplies the local area with 3,500 jobs, and it is not acceptable that the government is willing to allow Honda to close this factory and lose these jobs. Len McCluskey, General Secretary of Unite, spoke to the assembled workers and MPs about what the government needs to do to stop the closure of this plant and save these jobs. 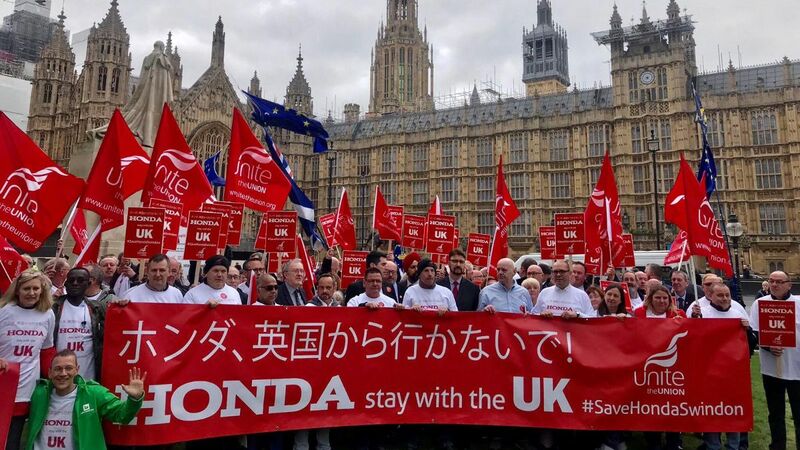 It was heartening to hear of solidarity from the Honda workers in Orleans, France, who actioned a short stop in production in order to show their solidarity with the workers in Swindon. At PMQ’s on the 27th of March, I asked the Prime Minister about the current issue of Islamophobia in the Tory Party. 15 members of the Tory Party were suspended over alleged Islamophobia and I was disappointed to learn that those very members were quietly reinstated. She failed to address my points and to confirm that the Tories will adopt the definition of Islamophobia published by the APPG on British Muslims. The Conservatives are sending a very clear message- Islamophobia is acceptable. Despite writing to the Chairman three times I have not received a response. It is high time that the Tories take some accountability over this issue. The dangers of Islamophobia have been illustrated by the attacks in Christchurch, as well as the attacks on mosques in the UK. The Tories must adopt this definition without delay. On the 4th of April I will be hosting a roadshow event in Manchester to discuss the APPG’s definition with local authorities and members of the public. You can register to attend this event here. I spoke in the House of Commons Chamber about the issue of Knife Crime, an issue that is very important here in Manchester as a young man here in Manchester was stabbed and died from his injuries at the beginning of this month. The issues we are facing with knife crime are clearly due to the cuts in Police Funding, an issue I raised in a Westminster Hall debate as well as on Radio Manchester. We cannot pretend that cuts to the public sector as a whole, as well as the Police in particular, have not had an affect on the increase of crime, both with the police being stretched thinner and thinner due to cuts, and the lack of other public services which would have a preventative effect on these issues. 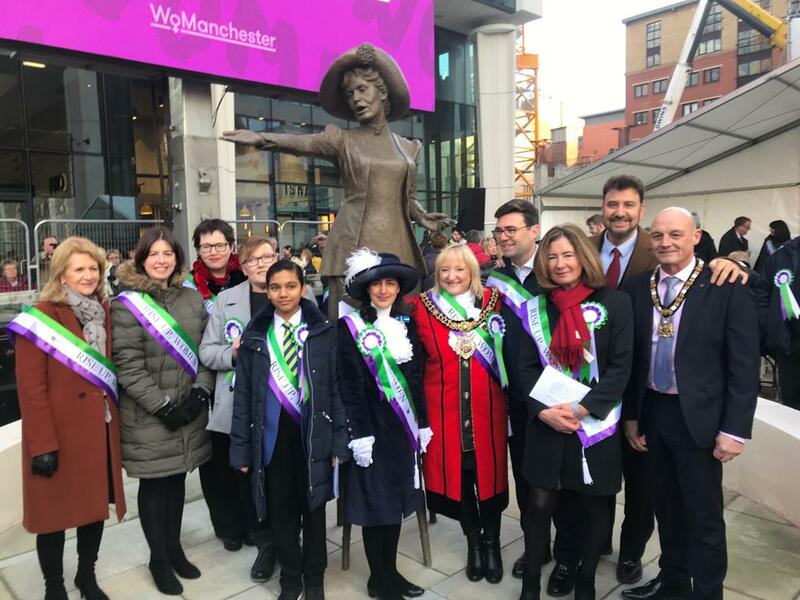 To celebrate International Women’s Day this year, I paid tribute to the women on Manchester City Council who represent wards in my constituency. We have 16/30 female councillors in our constituency, and each and every one of them are brilliant councillors and I am lucky that I get to work with them all as part of my role as MP for Manchester Gorton. 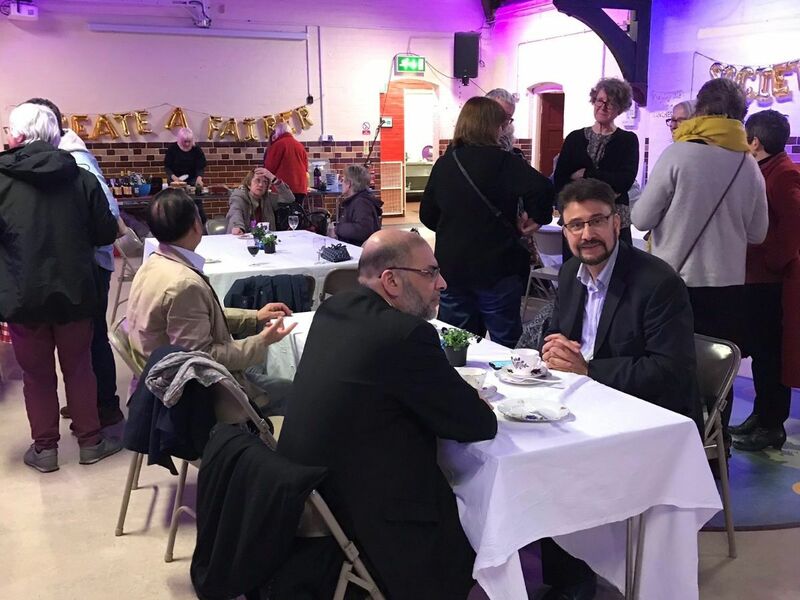 It was my privilege to once again host a coffee morning at St Edmund’s Church Hall this month, where there was a great turnout of constituents, who raised important local issues including the roll out of Universal Credit in the area, the Greater Manchester Clean Air Programme and the re-franchising of the bus network in Greater Manchester. Local Councillors in attendance also used this opportunity to discuss the issues they felt were important in the area including the provision of Age friendly benches in Whalley Range, the significant cuts forced upon the council by the Government, and the council’s new initiative to auto-enrol all Universal Credit applicants for Council Tax support, in order to assist those who need help the most. My next Coffee Morning will take place at St Ninians Church, 515 Wilbraham Rd, Manchester M21 0UF on Saturday 13th April between 10:30am and 12:00. 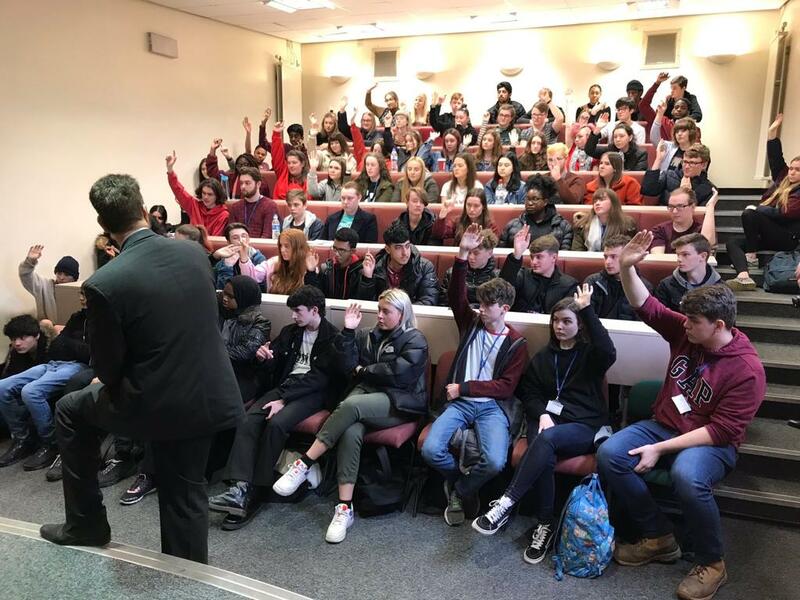 I spoke with Politics Students at Xavarian Colllege about Brexit, the week before the Prime Minister’s deal was defeated again, and it was wonderful to hear young people being so engaged in the political process, with many students offering solutions to Brexit that were better thought out than the Government’s own proposals! It is great to see so many young people from Manchester engaging with Politics at this troublesome time, as it shows we have a strong foundation of future leaders here in the city. 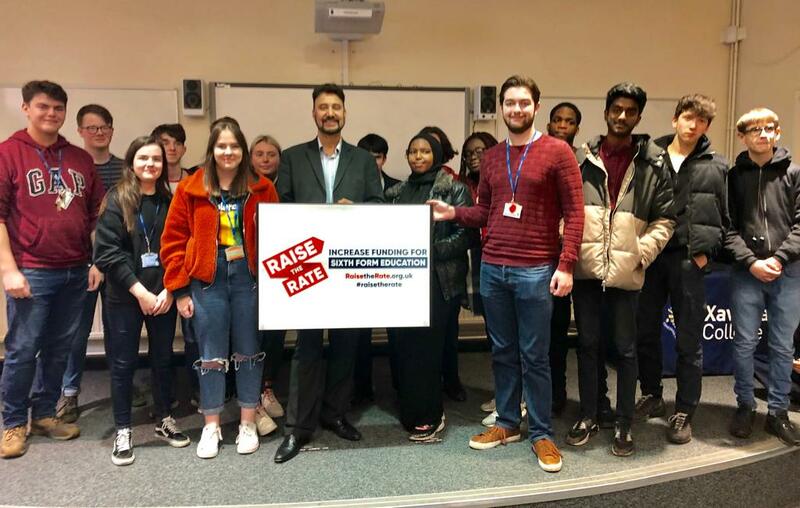 Whilst there I also gave my support for the campaign to increase funding for Sixth Form education, which is vital for schools and colleges who want to ensure that they offer the best education for their pupils to fulfill their ambitions. 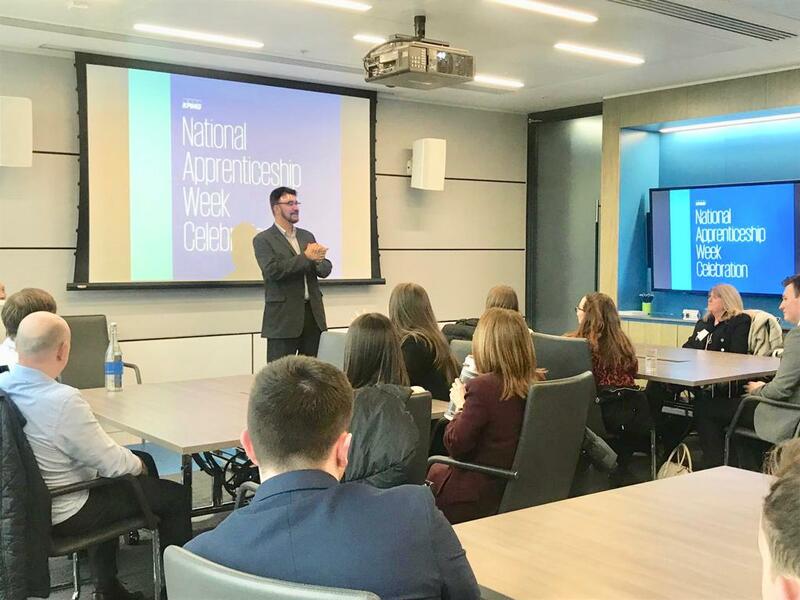 I met with apprentices at KPMG to celebrate National Apprenticeship Week with them, and learn about what they have been doing as part of their apprenticeships. I also spoke to them about the Labour Party’s position on apprenticeships, and how we will invest more in apprenticeships when we come into government, as they help to address a fundamental skills gap that we have in this country. 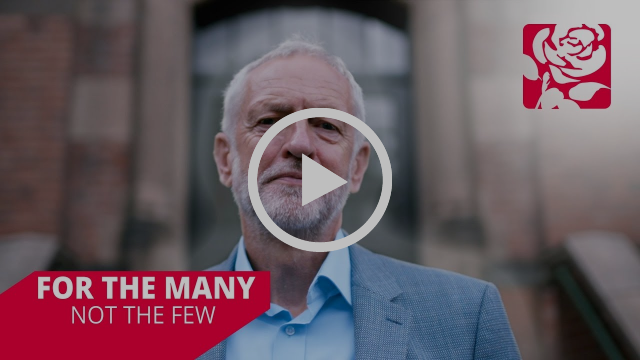 Labour’s National Education Service will ensure that there is cradle to grave educational opportunities for all who want to take advantage of it, and we will ensure that education is free at the point of use, and accessible to all. I hold weekly advice surgeries across the constituency for local residents. My surgery venues are below, but the times can vary from week to week depending on availability. 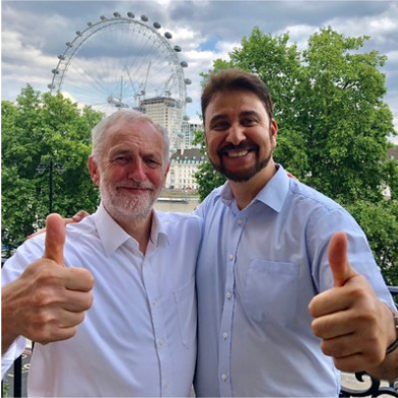 Please book an appointment to ensure that you get to see me by either calling my office on 0161 226 5546 or emailing me on afzal.khan.mp@parliament.uk. Please include your full name, address, post code, contact phone number and some details about your case.